Looking for a iPhone at once-in-a-lifetime price? Then, why not buy a refurbished iPhone? 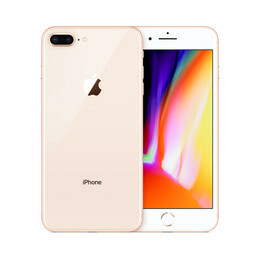 A refurbished iPhone is a iPhone that has been little used in the past and that Apple has decided to resell because it’s in excellent condition. 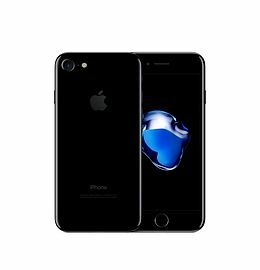 The product undergoes a rigorous refurbishment process to make sure it’s up to Apple’s tough quality standards, after which there’s virtually no difference between the refurbished product and the brand new iPhone. 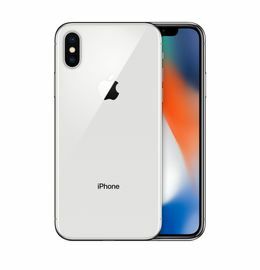 So when you buy a refurbished iPhone, you can be sure you’re getting a good deal without any risk, because your iPhone is delivered and guaranteed by Apple. Apple products are all available in refurbished form. So you can choose a iPhone that meets your needs at the best price. By using the Refurb Store, you will definitely be able to buy the iPhone you’re looking for at the best price! To find out more about Refurb Store, please check out our video or visit our help section. There’s nothing worse than having a problem with a iPhone that you’ve just bought. This is the risk you take whenever you buy second-hand goods. 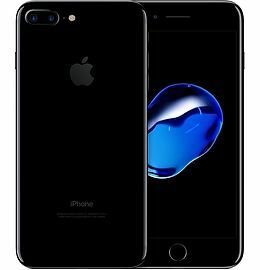 If you go for a refurbished iPhone rather than a second-hand iPhone, there’s no risk involved because these products are sold, delivered and guaranteed by Apple.